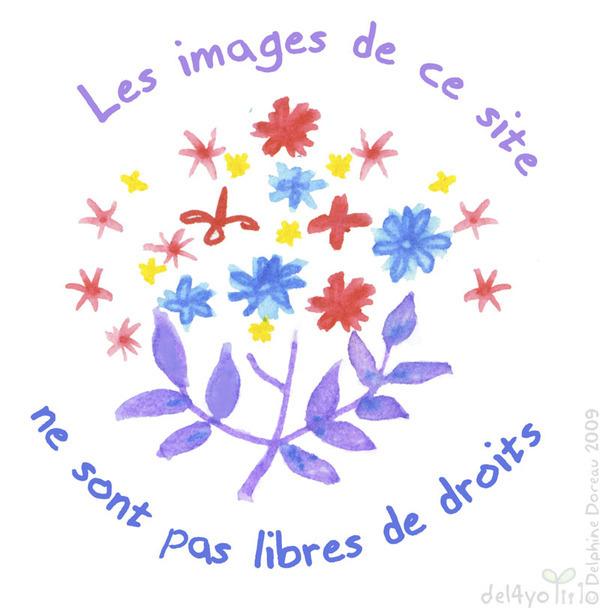 translation: say it with flowers: pictures on this website are copyrighted. A nice little dose of sarcasm is all I need to keep me sane in that kind of situation. Chocolate helps too. Une bonne petite dose d'humour, c'est tout ce dont j'ai besoin quand on m'embete. Et beaucoup de chocolat.